Soup season is all but over for me. I've always seen soup as a decidedly winter dish, so this is probably my last soup hurrah until fall. The title is self-explanatory. 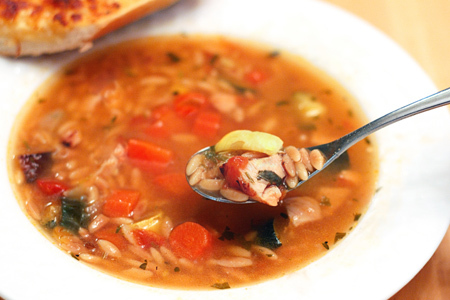 It's a medley of roasted vegetables, toasted orzo and grilled chicken in a light chicken and tomato broth. I was tempted to call it "Roasted, Toasted & Grilled Chicken Soup", but that seemed sort of silly. In any event, it's pretty tasty and good for you. 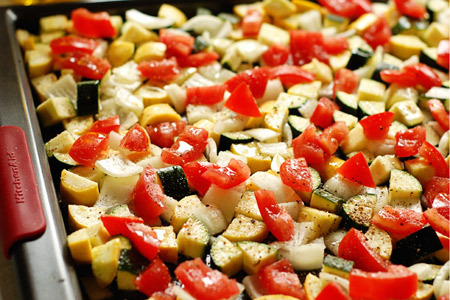 Arrange all of the vegetables, except the carrots, on a large sheet pan. 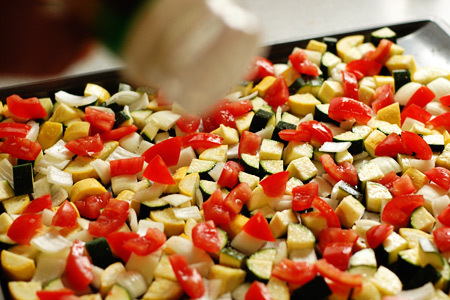 Season the vegetables liberally with garlic salt. And, of course we need a good dose of black pepper. 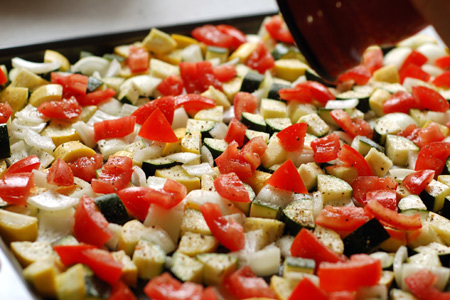 Drizzle a little olive oil over all of the vegetables. 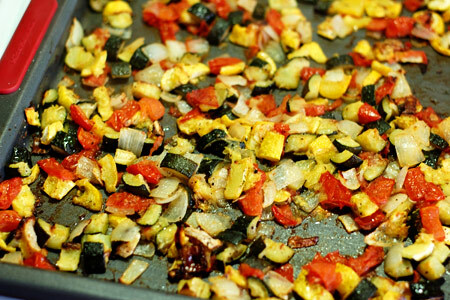 Roast the vegetables on the middle oven rack for an hour. While the vegetables are roasting, toast the orzo. Using a paper towel, wipe the entire inside of a large non-stick skillet with a very small of oil. Heat the pan over medium-high heat. 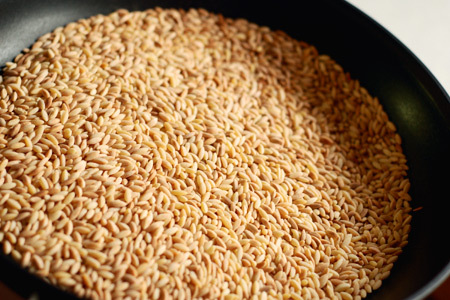 Add the orzo to the pan and toast, swirling and tossing often, until it is a very light brown. Set the orzo aside to cool. Add about a tablespoon of oil and heat for a minute. Add the carrots to the pot and saute until the edges just start to brown. Add the stock, tomato paste, parsley and thyme to the pot. Bring the stock to a simmer, cover and cook for 10 minutes. Increase the heat and bring the stock just to a boil. Add the orzo, and cook to al dente per the package directions. When the pasta is al dente, add the roasted vegetables and chicken to the pot. Turn the heat off, cover, and let sit for about 10 minutes. Serve with some nice cheesy garlic bread and enjoy! Wow. A jack of all trades. You can make some mean BBQ and a healthy bowl of soup!!! My type of website. 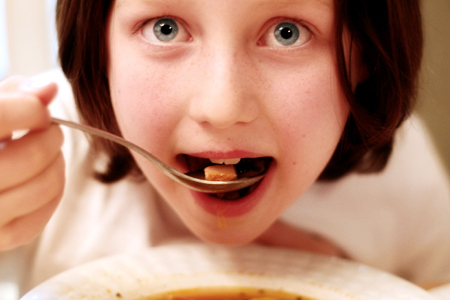 I would eat a chicken vegetable soup even in the summer.It is light and delicious with fresh vegetables.